'What Happened to Fire?' Two of New York's most slept-on emcees have the answer. New York might have just found it’s best new tag-team. 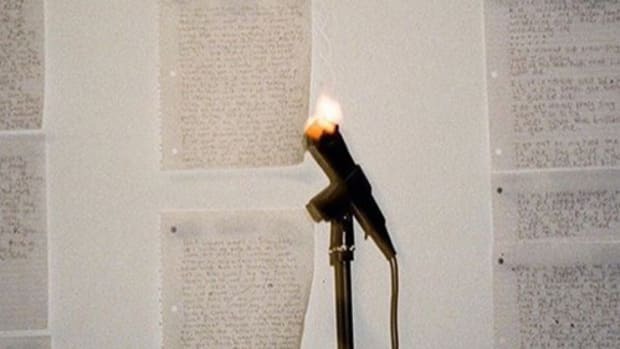 Two of the city’s nicest emcees, Wiki and Your Old Droog, have just dropped a surprise EP together called What Happened to Fire? Recorded at Wiki’s Manhattan apartment late last year to coincide with an art show at Romero Gallery, the five-track project finds the pair trading bars over gritty production from the likes of AraabMuzik, Black Milk, !llmind, Statik Selektah and more. If that sentence alone doesn’t have you rushing for the download button, then the first track will. On “We Like Ourselves,” Wiki and Droog proudly rep for all the ugly dudes out there while double-teaming a Black Milk beat that’s as dirty as their shamelessly scruffy appearances. 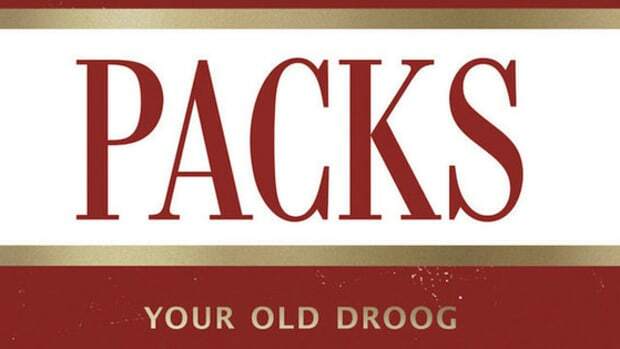 “My beauty is enhanced by money like Russell Simmons, I’m a gremlin / Only handsome to ugly women,” Droog spits. Who cares if you’re ugly when you can rap like this? Despite clocking in at just 20 minutes, What Happened to Fire? packs plenty of punches into its short running time. 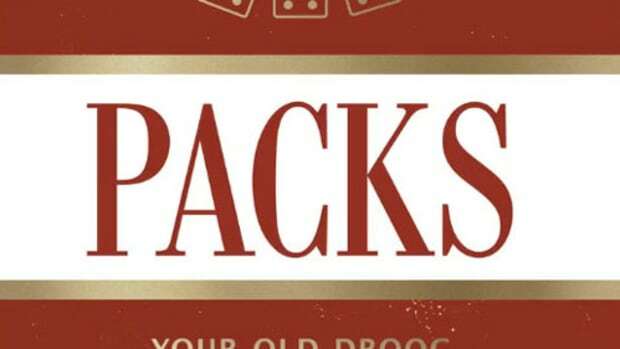 The ‘80s-inspired “Parlay” is a Netflix & Chill anthem that showcases Wiki and Droog’s softer sides, while the title track takes wack rappers and wannabe gangsters to task over a funky loop from Droog and his right-hand man, RTNC. Then there’s the trap-heavy “Facts 3,” which features the EP’s most punishing combination of beat and bars. 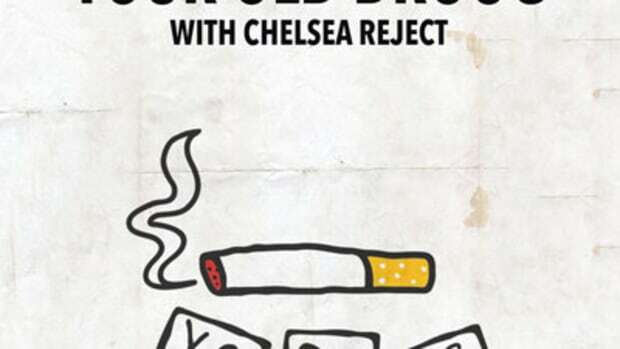 Let’s just say Your Old Droog isn’t a fan of many other rappers. 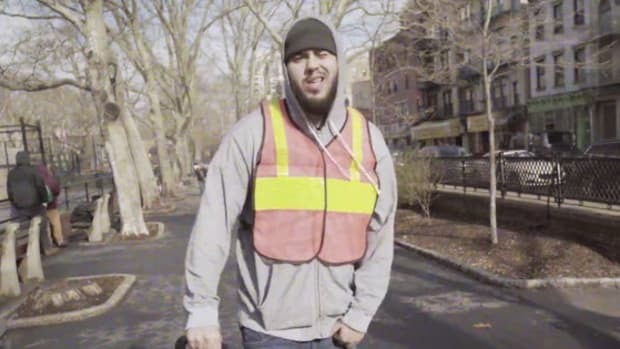 Where Wiki and Droog really shine as a team, however, is on “Vigilantes.” With Statik Selektah’s cinematic strings soundtracking the late night Gotham City streets, the two rappers seamlessly weave in and out of the story as they hunt down an assailant in a gripping game of cat-and-mouse. Despite a comedic mishap on the way (“Ran after him then / That’s when my man dropped his gat and the ricochet caught me in the shin,” raps Droog, before Wiki adds, “Cat chasing even though Droog got a limp”), the pair prove to be just as deadly with a machete as they are with a mic. 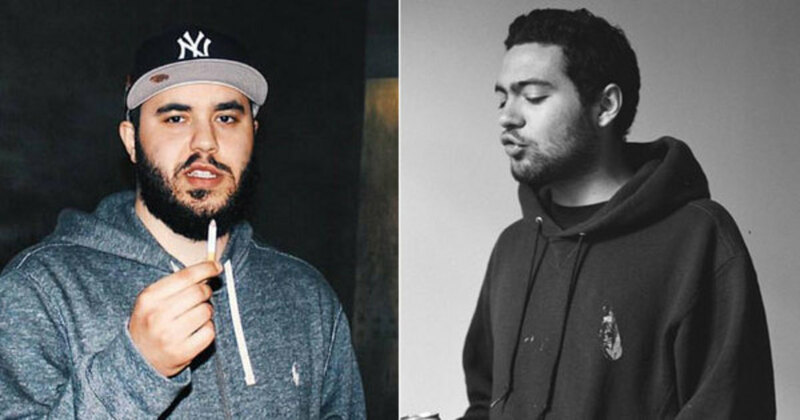 With Wiki set to appear on Your Old Droog’s upcoming mixtape PACKS, this won’t be the last collaboration we see between them, but, hopefully, the seeds for a full-fledged partnership have been planted. Not only because of the natural chemistry between the pair, but because of the unique big man-little man dynamic on display: the way Droog&apos;s gruff delivery and hardbody disposition counterbalances Wiki&apos;s feistier nature, like the rap game version of Scooby and Scrappy-Doo. What happened to fire? Wiki and Droog got the answer. By Andy James. You can follow him on Twitter. 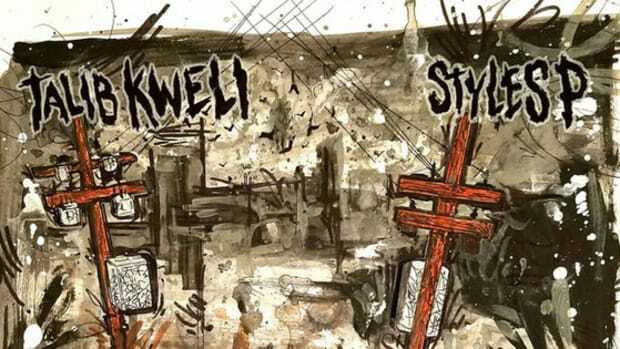 'The Seven' EP is a quickstrike assault from two of the game’s most seasoned emcees. 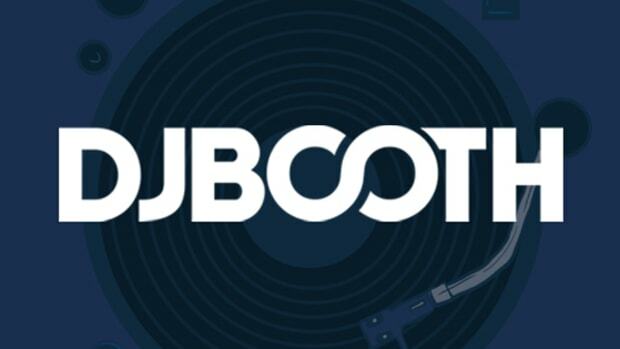 DJBooth.net is giving its New York readers the chance to win concert tickets to see Your Old Droog. 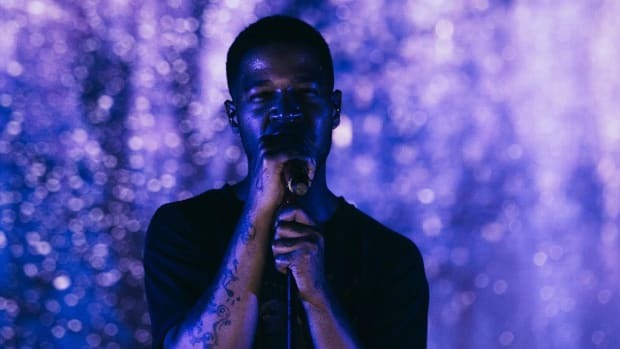 Kid Cudi's healing power comes full circle.